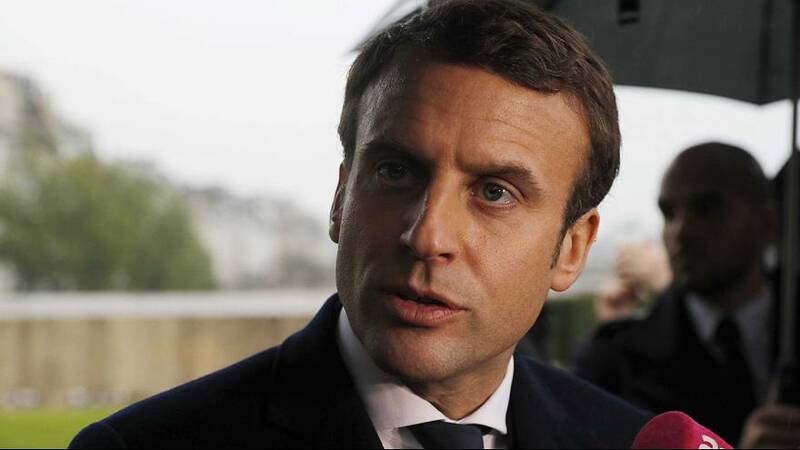 Emmanuel Macron, the centrist candidate in the French presidential election, has refuted his rival’s claims that he is heavily linked with the banking sector. If that were the case, I would have carried on working for them. The former investment banker-turned-politician was at one time France’s Economy Minister, in current President François Hollande’s government. “I’m not under the thumb of the banks. If that were the case, I would have carried on working for them. If I was under their control, when I was in the French cabinet, I wouldn’t have proposed a law to cut the banks’ monopoly. If that were the case, I wouldn’t have presented a programme which is also for the middle and working classes,” he said in a radio interview on Tuesday (May 2). The latest opinion polls suggest Macron will win Sunday’s presidential election by 60 percent to 40 percent for the far-right Marine Le Pen. However, the polls have been wrong before and predictions are that the outcome will depend on the 55 percent of voters who chose neither candidate in the first round.